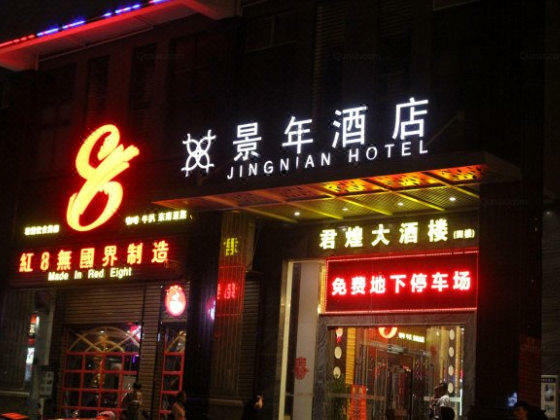 The Jingnian Hotel is an ideal spot for travelers wanting to discover the city. 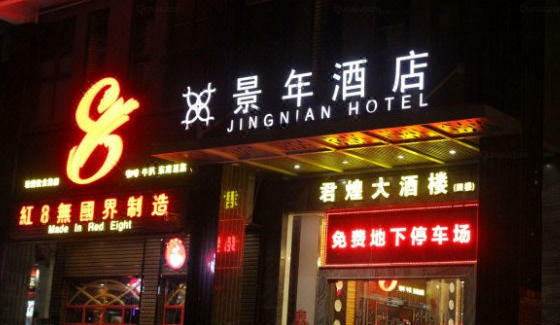 Visitors to Taishan will find that the Jingnian Hotel is a fantastic accommodation choice. When guests have some time on their hands they can make use of the onsite facilities. This Taishan hotel features parking on site.